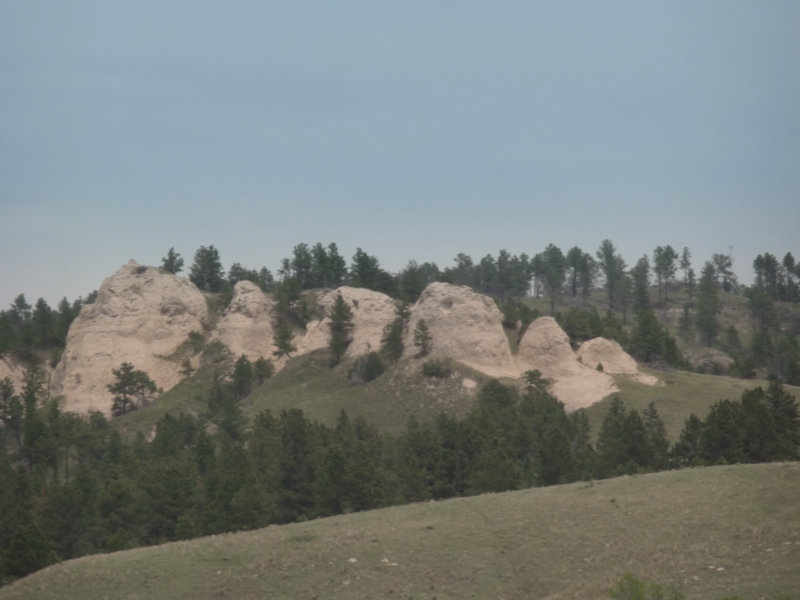 This is an update of what has been done through the collaborating groups in the areas of water, wastewater, and solid waste on the Pine Ridge Indian Reservation. Tribal officials stated individual tribal members would not have to pay for water since it is a treaty obligation. The law states that the Bureau of Reclamation will provide funds for maintenance of the system, but there is concern that appropriations will not cover all costs. Although community water systems were supposed to be upgraded, a lack of appropriations prevented this from happening. In addition, proper maintenance has not been carried out due to lack of funds. Various tribal entities have met to rectify this situation. Surveying for Oglala North, Manderson, and Sharps Corner water upgrades is complete. Construction is proposed for spring 2017. A comprehensive plan for solid waste. Construction of a new building at Red Shirt, and new equipment and cell development. Completion of items on corrective action plan from Environmental Protection Agency. Housing and the Tribe have worked on obtaining a $1 million grant over three years to support the planning and development of an OST Fire Department. The tribal roads department is repairing and/or tearing up and upgrading infrastructure. A rate study is being done to develop a fair system where entities (not individuals) would pay a fair price for water, wastewater, and solid waste. It is estimated that with subsidies from the Bureau of Reclamation that a rate schedule will be developed where all entities pay a fair share and that there will be sufficient funds for operations, maintenance, planning, and repairs of all three systems. This initiative needs an administrator to oversee activity and handle large ongoing projects and planning efforts. Two possibilities for the structure of this entity are being explored, including a tribal department of public works or a tribally-chartered entity.